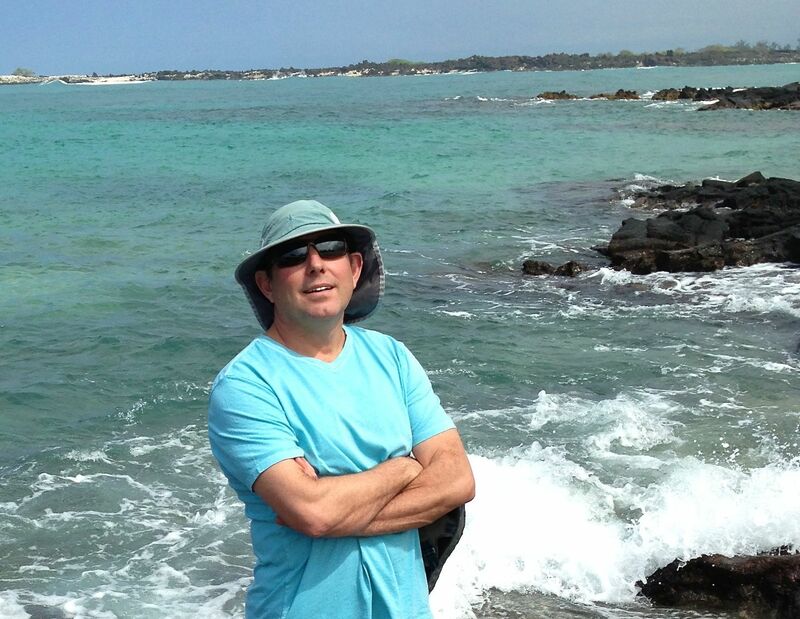 Dr. Largey News | stay up-to-date with us! We love the sun and we are so happy to see it after a cold winter! That being said, we also have to remember that the sun doesn’t come with a warning label, but we do need to take some precautions. Protect yourself, inspect yourself often and get any unusual moles checked out by a health professional! Don’t forget the sunscreen! Oh, and a hat! Spring is a good time of year for new beginnings and renewed goals! In that spirit we wanted to share with you some healthy guidelines to start out the season right. In our office we see lots of Mom’s taking care of their families. This is a good week to focus on yourself and make sure you are in good shape too! National Women’s Health Week is an observance led by the U.S. Department of Health and Human Services Office on Women’s Health. The goal is to empower women to make their health a priority. National Women’s Health Week also serves as a time to help women understand what it means to be well. •Visit a health care professional to receive regular checkups and preventive screenings. •Pay attention to mental health, including getting enough sleep and managing stress. •Avoid unhealthy behaviors, such as smoking, texting while driving, and not wearing a seatbelt or bicycle helmet. 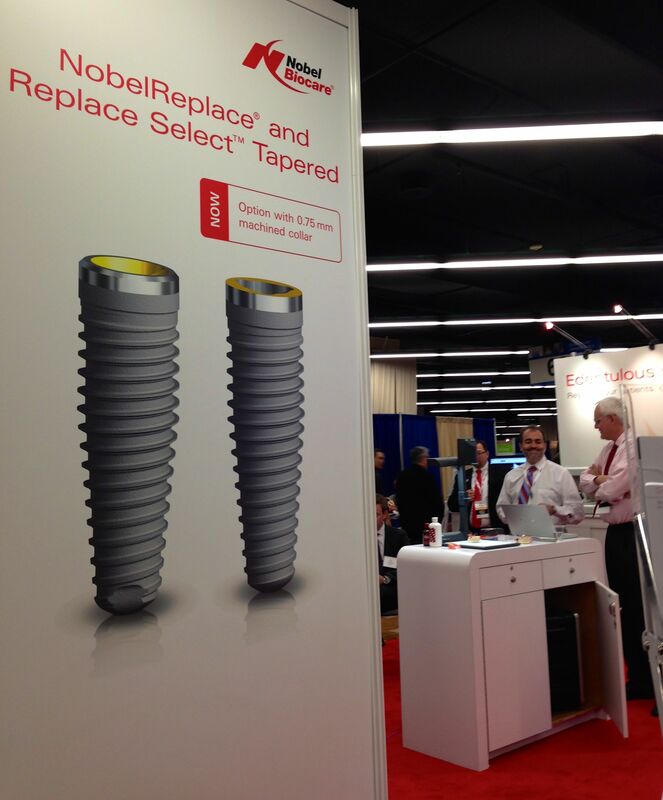 For over 20 years this conference has been internationally recognized for its comprehensive educational programs that consistently showcases innovative surgical techniques for placing, restoring and augmenting the dental implant site. This year the international faculty of experts examined advanced esthetic techniques and current thoughts on selecting abutment materials, treating the diabetic patient and transitioning patients with dental implants to full arch restorations. In addition the exhibits at the conference offer us an opportunity to connect with the folks that provide a lot of support services for our practice. We enjoyed meeting with vendors in person and look forward to implementing new technology and systems in order to improve our patient experience. And, we enjoyed being in the great city of Chicago! 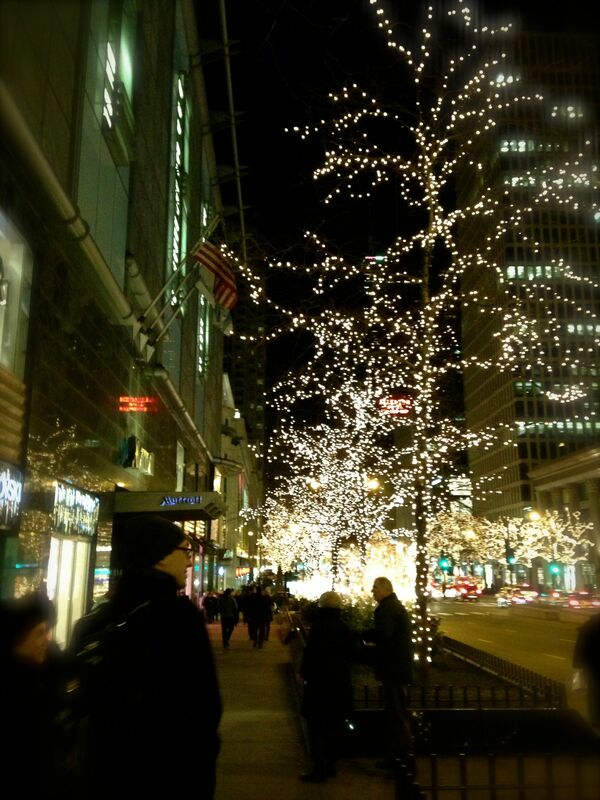 It is the perfect time of year to visit, they have the city all decorated for the holidays. It was just as cold in Chicago as it is in Maine, but it didn’t keep us from enjoying the sights. April is National Facial Protection Month, and Dr. Largey wants to remind parents, coaches and athletes to play it safe as they prepare to suit up for recreational and organized sports. 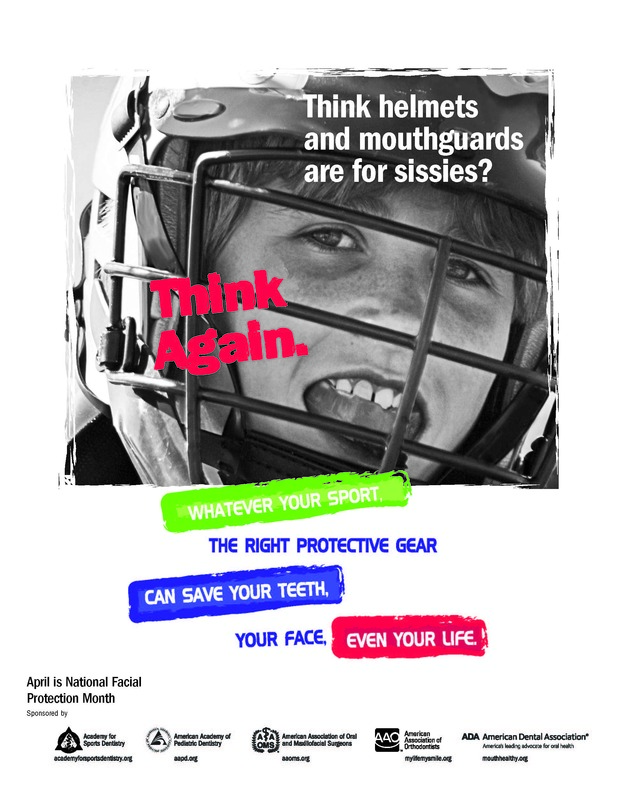 A child’s mouth and face can be easily injured if the proper precautions are not used while playing sports. In fact, according to the Center for Disease Control, more than half of the 7 million sports- and recreation-related injuries that occur each year are sustained by youth as young as 5 years old. Last year, the National Youth Sports Safety Foundation forecasted that more than 3 million teeth would be knocked out in youth sporting events – yet, in a survey commissioned by the American Association of Orthodontists, 67% of parents admit that their child does not wear a mouth guard during organized sports. This raises a question: if mouth guards offer a simple and relatively inexpensive solution to help dramatically decrease the risk of oral and facial injuries, why aren’t more kids wearing them? Parents are encouraged to talk with their dental professionals about the right mouth guards for their young athletes, and to urge coaches to require that young athletes wear their mouth guards at every practice and every game. Helping our patient’s know what to eat after surgery has always been important to us. We have always provided some basic guidelines in our after care instructions and recent years we have provided a print out of smoothie recipes. But, still we get a lot of questions about what are the best things to eat after surgery. Good nutrition and hydration are really key to recovery–we felt it would be helpful (and fun) to devote a website just to post-operative nutritional recipes. So, our new website was born! We are adding information on a regular basis, so make sure to check back often. This new site will provide patient’s with a place to find fun, easy and nutritional post-op meals. We will have a Meal of the Month, maybe even two! Sections will be available for breakfast, lunch and dinner. We will also present some special recipes developed specifically for the holidays. In addition to the recipes we will include some of the health benefits of the ingredients listed in the meal. And, because this is really geared to our post-operative patient, we will do some tips on things to remember for healthy healing and we will have some links back to information you will find helpful–post-op instructions, things like that. Nutrition and hydration are keys to quick healing after oral surgery. We want patient’s to heal as quick as possible, and we them to have access to healthy nutritional information. Send us a comment, ask a question, visit our new site! Even though the recipes are geared to post-operative eating, they are still great options for every day eating. 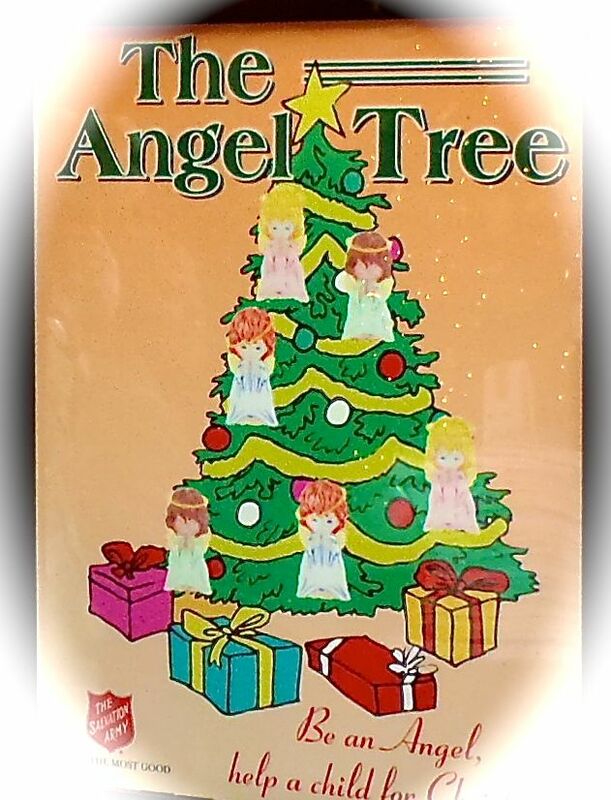 Every year our team participates in the Angel Tree program sponsored by the Salvation Army. We each take an angel tag and then as a group we head out and go shopping for our angel and then bring the gifts back to the mall for wrapping. They never seem to run out of tags, we hope your office or family will consider joining us by choosing an angel to get a gift for. We feel certain it makes a difference in a young person’s holiday. Giving back seems to us a great way to kick off the holiday season. Are you on Pinterest? So are we! Pinterest recently provided an option for businesses to create their own accounts. We think that is great! Fun Stuff: this can be anything that we think you might enjoy! And, we are always adding more boards to share. We really like this format, it’s fun, quick and organized. We hope that you will follow us and that you find our “pins” interesting and fun! Happy pinning! Our oral surgery team is happy to present our blog. We will keep you updated with everything from current industry info to news within our practice to information that you can pass along to your patients. For patients that are visiting, we hope to keep you educated and informed about oral and maxillofacial surgery. And, we hope you will keep in touch with us as well!